Kuan Yin, Shekhinah, Mary, these are only 3 of the many representations of the female aspect of God. All religions celebrate the divine feminine. The spiritual embodiment of unconditional love and acceptance. Because of our chosen life paths, not all of us come into this world with a loving and caring mother. Because of not receiving love and acceptance from our mothers we may not feel love and accepted by God. Feeling that we are unworthy, that unless we prove ourselves, we do not deserve unconditional love and acceptance. The divine feminine shows us that all are worthy of Gods love and acceptance. Without judgement we are held in love. You have only to ask, and you will be shown how much you are loved. 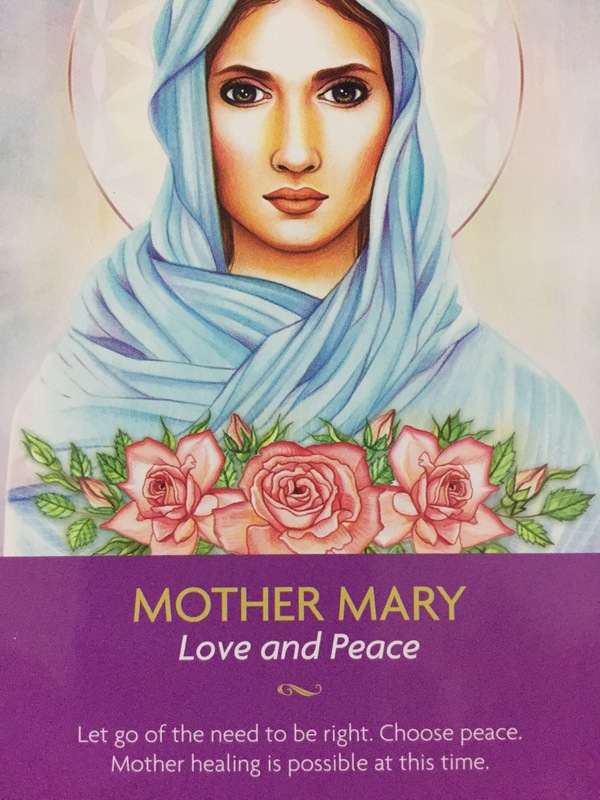 Look to Mary (or whoever of the divine feminine you resonate with) to experience the peace that comes with unconditional love. You can also call upon the Divine Feminine to help you be a better parent; to assist you in bringing love and forgiveness to an area in your life where you are experiencing conflict. She can also assist you in healing your relationship with your own mother. She can be the bridge so that you can connect with the love of your mother or child who have transitioned. 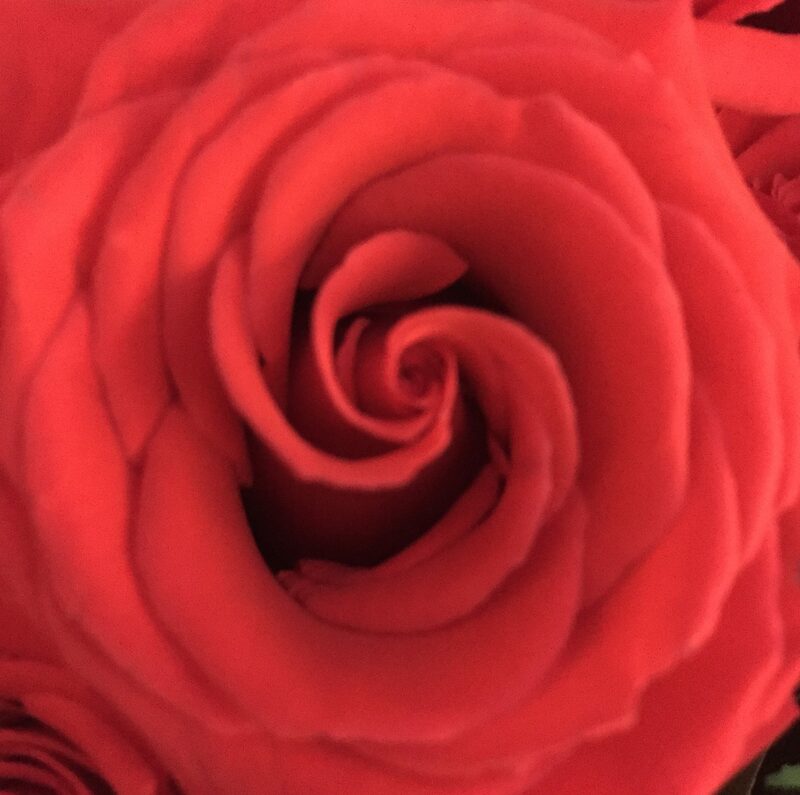 Take a moment to reflect on your life and if there are any areas that could use the light of The Divine Feminine to bring forgiveness, love and healing. You have only to ask and it is done.